Omer Goldman | It's Only Natural To Resist. Omer Goldman is an Israeli who was sentenced to 21 days in military prison for refusing to serve the Israel Defence Forces on 22 September 2008, along with Tamar Katz and Mia Tamarin. She has spent a second term in prison for refusing to serve again. 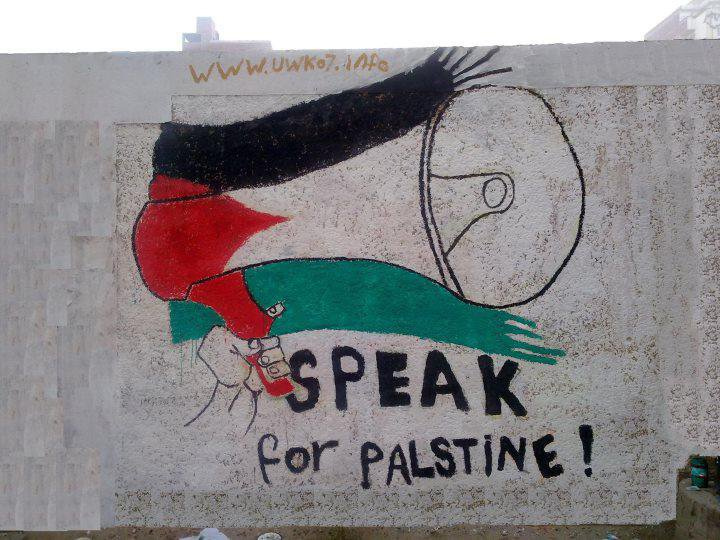 This entry was posted on December 8, 2012 by ispeak4palestine. It was filed under My Posts and was tagged with Israel, Middle East, Omer Goldman, Palestine, Politics, War.